Hydraulic tense or loose,running with motor.There is a sensor to communicate with forming machine. 5Tons mateiral decoiler is used to load the color coated galvanized coil.Capacity 5tons,this is automatic,with power in its own.Comapred to Manual Decoiler,this Auto Decoiler is very convenient.Manual decoiler no power,it is pulled by forming machine,so one labor is required.If you use this auto one,it can save labor.At same time,can make machine running smoothly. Looking for ideal 5 Tons Material Decoiler Manufacturer & supplier ? We have a wide selection at great prices to help you get creative. All the Auto Hydraulic Decoiler are quality guaranteed. 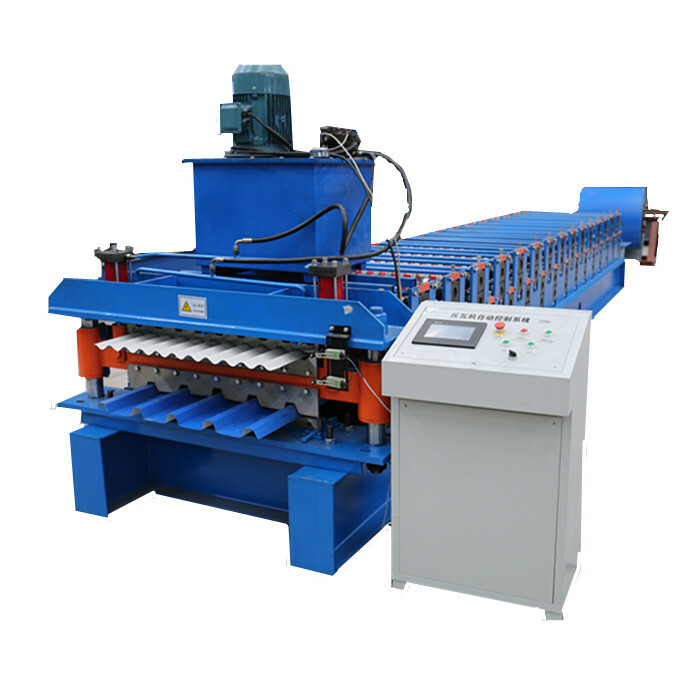 We are China Origin Factory of Automatic Mateiral Decoiler. If you have any question, please feel free to contact us.